This weekend’s inaugural New York Festival of Lights was both spectacular and spectacularly disappointing – the DUMBO display was shut down early on Saturday night due to overcrowding. Conversely, we’d never make you wait in line for cool job opportunities, so here are four hiring companies. Had Huge never grown, we’d all be a bit uncomfortable by now. Fortunately, the digital agency is now quite large in its 15th year, with offices in eight cities and three countries. Huge’s Brooklyn offices are its heart and soul and most, well, huge, with over 500 employees on site. Huge is hiring for roles in client services, creative, motion & media, operations, strategy, technology, and UX & product design. Take a look here. What’s love got to do with your job? 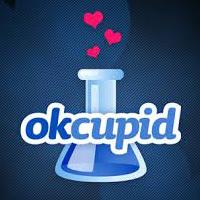 If you work at OkCupid, probably a lot. Engineering and design skills are even more relevant – the online dating site is looking for a developer, engineer, UX researcher, and two designers. See the rundown here. 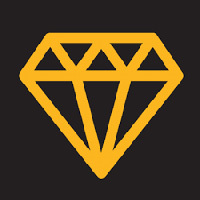 Once simply a rap lyric annotation site, Genius now provides annotations for just about every other genre of music, along with historical text, sports, film, law, and Wakefield editions – well, we can only dream. But The Business is all about that dream job, and Genius has five dreamy looking tech jobs along with two editor positions, for sports and politics. Check it out here. Sailthru is turning Big Data into Smart Data – so if you’re smart and think big, you might be the perfect fit for this award-winning team. 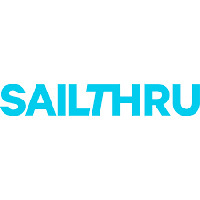 Sailthru has expanded to San Francisco, Los Angeles, and London, though most of their open positions are in their New York headquarters, many of which are engineering and client service gigs. See what’s available here. Now go forth (and light it up).